780 West End Avenue is a grand Art Nouveau high-rise situated on the southeast corner of 98th Street and West End Avenue. 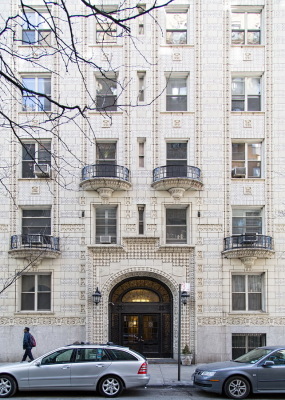 Built in 1912 and designed by gifted Parisian architects Edward and George Blum, the 13-story structure presents an exquisite white-brick façade with a one-story granite base and terracotta ornamentation. The building is topped by a spectacular perforated roofline, and features curved private balconies on its two highest floors and one of its lower floors. 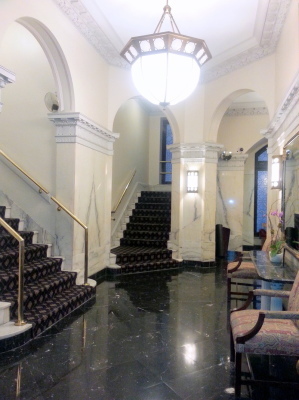 Converted in 1988, this luxurious pre-war condominium’s 61 spacious 1-, 2-, and 3-bedroom apartments boast nearly 10-foot-tall ceilings and copious amounts of natural light. 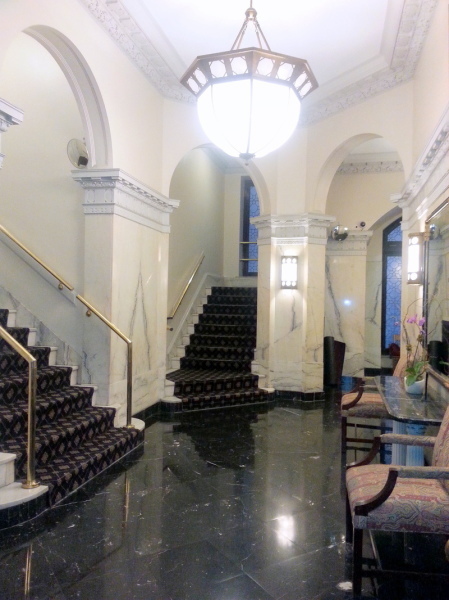 Other amenities include a doorman; central laundry room; exercise room; and storage and bicycle rooms. 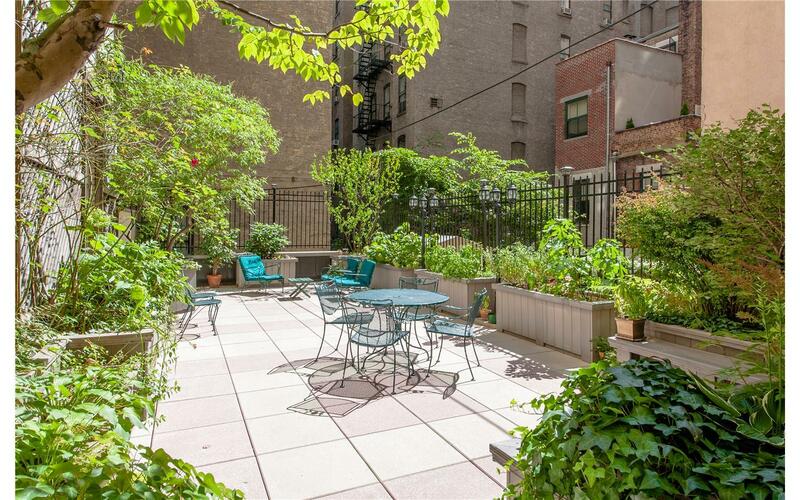 You’ll also appreciate the building’s delightful outdoor garden, a common space for building residents to unwind and take in the peace and fresh air. 780 West End Avenue’s prime location in the heart of this Upper West Side residential neighborhood puts it one short block to the west of the lush greenery of Riverside Park, which stretches along the Hudson River. Broadway is one block to the east, with all the varied shopping, restaurants and cafés you could possibly want. Keep going east to Amsterdam and Columbus for more, including a Whole Foods Market. You’re also a five-minute walk from the 96th Street subway station with the 1, 2, and 3 trains, and just around the corner from the 96th Street crosstown bus.